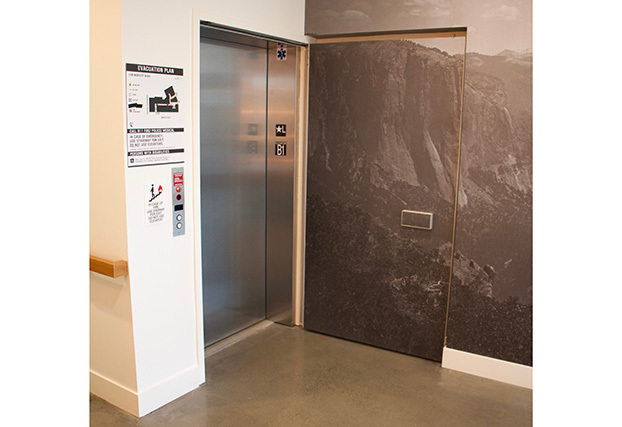 Started by a team of dedicated industry specialists with decades of combined experience in hollow metal integrated doors, Syntégra has capitalized on expert knowledge of the current commercial door market and developed a superior company with a superior product. 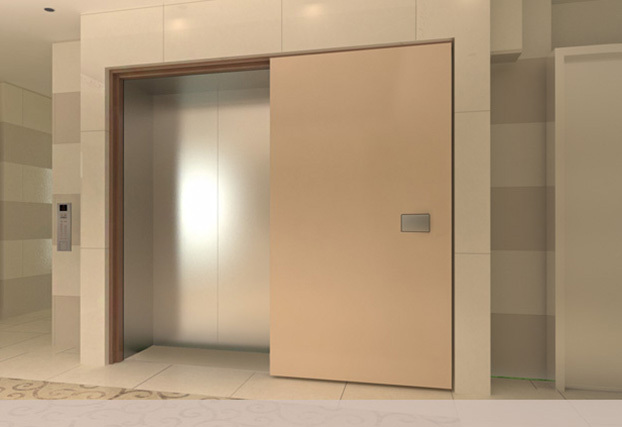 The Syntégra door is a fully-integrated door system wherein all working hardware is pre-assembled into a completely functional, single working unit. 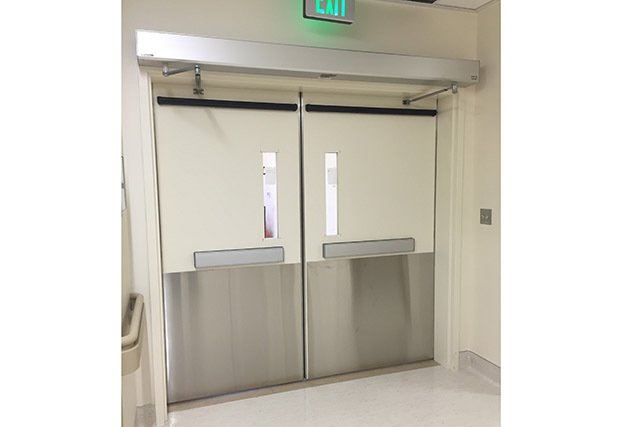 Our unique, patent pending design – The Syntégra Edge™ is both a technological advancement and a business philosophy which allows us to deliver a complete door assembly to your project that is fully functional, field adjustable and ready to hang. We have coupled the integration of superior design, extraordinary engineering, quality craftsmanship, unparalleled customer service with remarkable field service and support. Everyone benefits from Syntégra. 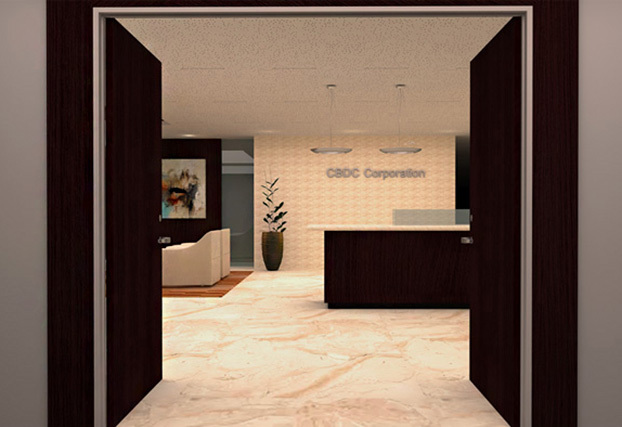 We provide services to Institutional, Hospitality, Multi-Family Residential, Commercial, Educational, Retail, and Governmental markets. 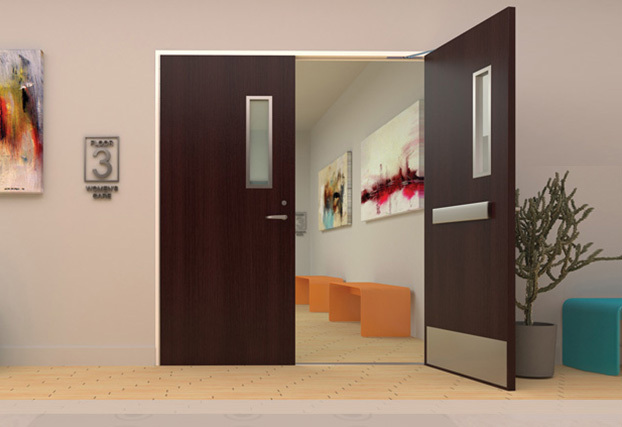 Syntégra offers three product lines of door systems: the XT Series for Exit Device Openings, the LX Series for Lever Operated Openings and the PX Series for Pushpad Operated Openings. Syntégra uses steel as supported by the American Iron and Steel Institute, the American Institute of Steel Construction, and the Institute of Scrap Recycling Industries.